Your 2018 horoscope predictions continue as we now look at Libra love, romance and relationships for the full year ahead in 2018. Your in-depth yearly Libra love horoscope for 2018 is a relationship astrology reading looking in detail at your Libra love life, friendships, as well as family and professional relationships in the year ahead. Your Libra love horoscope forecast includes predictions for romance, Libra family and work as well as Libra love life throughout the coming year ahead. You can also read your full year Libra horoscope 2018 for free, covering life in general, love, money, business and work. Astrology predictions and horoscope forecasts for all zodiac signs appear in the horoscopes 2019 page. You can also revisit your love and romance reading for last year in the 2017 Libra Love Horoscope. Your 2018 Libra love horoscope, featuring relationship compatibility and romantic astrology reading appears below. There are some big shifts on the relationship front this year and all of them for the better. While it was good news for you personally to have Jupiter in Libra from September 2016 to October 2017, this put a lot of pressure on your relationships. Mainly because this put a lot of pressure on Uranus, who is making his first visit to your relationship sector in eight decades. Yet Jupiter’s departure has taken the pressure off your relationships and while there were some sporadic outbursts in the final months of last year, they had become a lot scarcer. With no more planets in Libra until Venus returns in early August, this creates relationship pressure for the first half of the year. 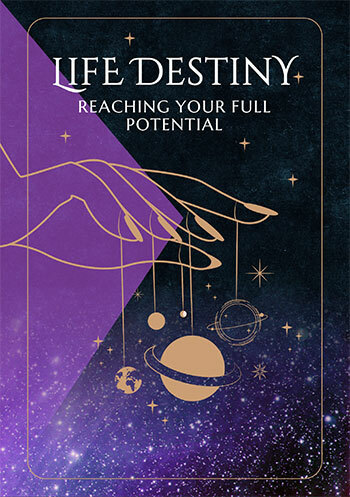 But even then, there won’t be a repeat of previous years, for with Uranus leaving your relationship sector on the 16th May and not returning until the 7th November and then only to tie up loose ends, this major relationship journey is coming to an end. Since returning in 2010, Uranus has been on a mission to create something real and authentic, even if that meant going to war against anything that wasn’t in your or your relationships best interest. There is a lot of support for Uranus and your relationships in his final months, starting with Mercury, planet of communication’s return on the 6th March. This should be a 15 day visit aimed at giving your relationships a voice, but instead Mercury will stay on until the 14th May. With Uranus leaving on the 16th May, Mercury will be around in his final two months to ensure the communication lines are open. 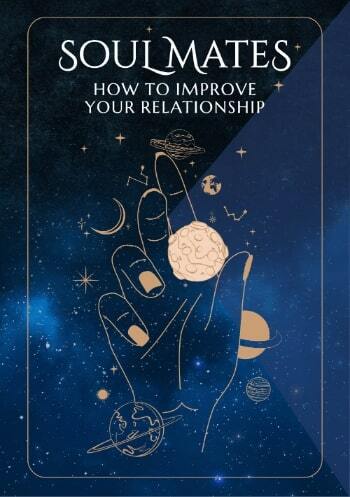 A retrograde phase from the 23rd March to the 15th April will even provide an opportunity to give your relationships, the past and unsaid words a voice. With Venus moving through from the 7th March to the 31st March and the Sun from the 21st March to the 20th April, there will be a lot of support during those final months. However, there is a surprise visitor on the 17th April with Chiron, planet of healing making his first visit to your relationship sector in five decades. Chiron is only here until the 26th September, but when he returns in February 2019, he’ll stay on until 2027. In the meantime, there is something special happening on the romantic front this year as well. A solar eclipse on the 18th February and a total solar eclipse on the 28th July is a result of having the element of fate in play all year. While January is an especially romantically charged month, Mars is doing something special this year. The warrior planet of the cosmos will move through from the 16th May to the 13th August, only to return for a double dip visit from the 11th September to the 16th November.